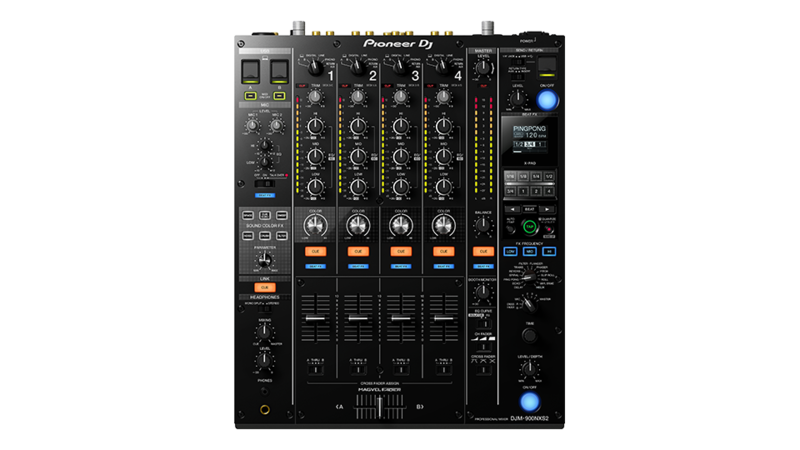 The Serato DVS expansion pack enables users with supported hardware to connect turntables or CDJs. 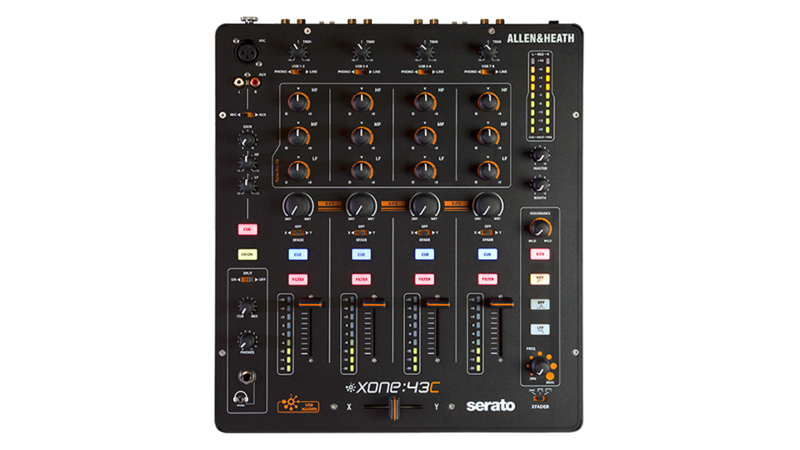 This gives you the ability to control Serato DJ using Noisemap Control tone CDs or Vinyl. 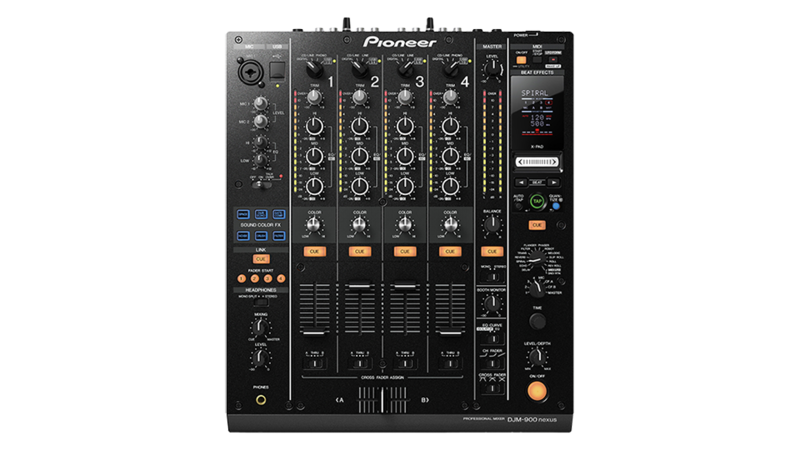 If you see this badge then your hardware is Serato DVS Enabled. 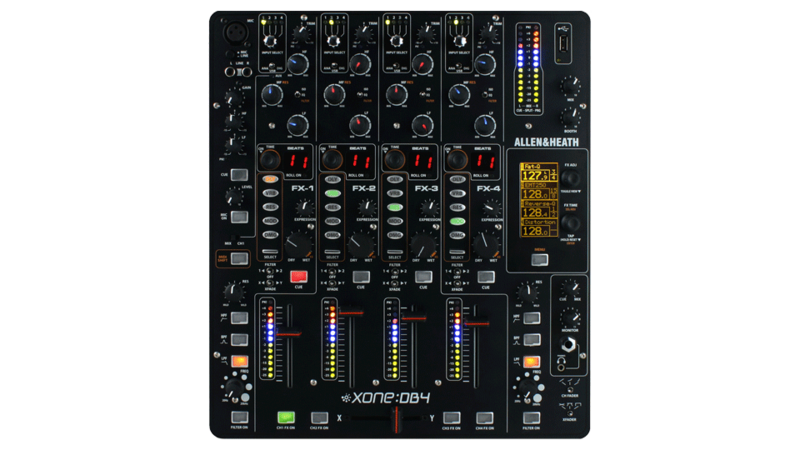 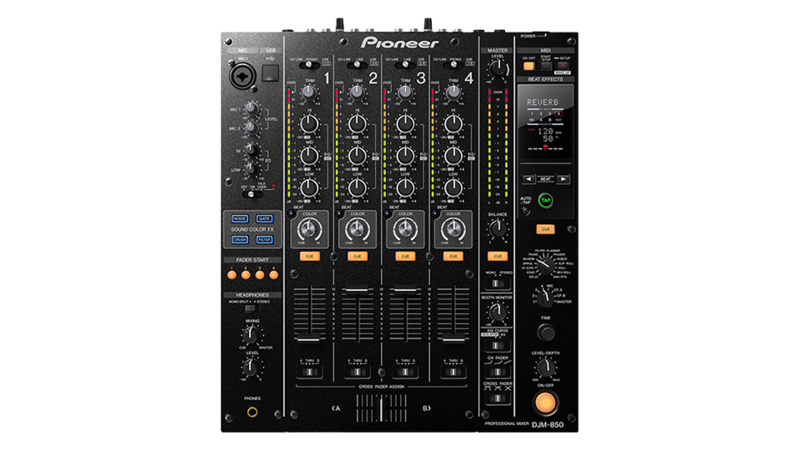 This means you're good to go and your hardware will work with turntables or CDJs and you can control Serato DJ with Noisemap™ control vinyl and CDs straight out of the box, no extra purchase require. 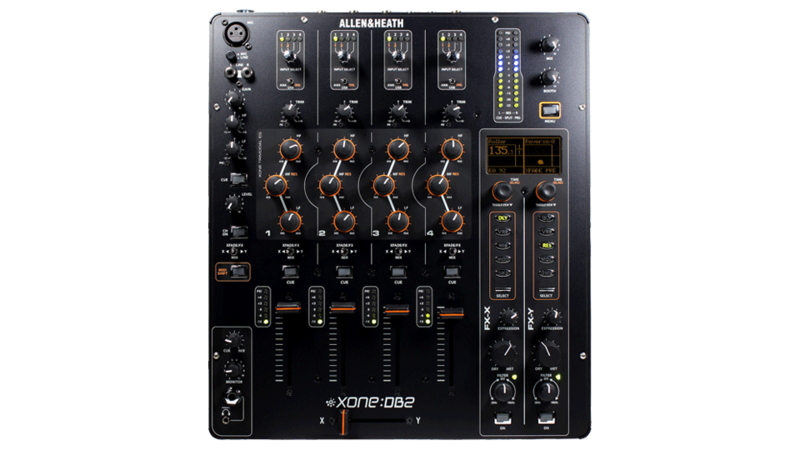 If you see this badge then your hardware is Serato DVS Upgrade Ready. 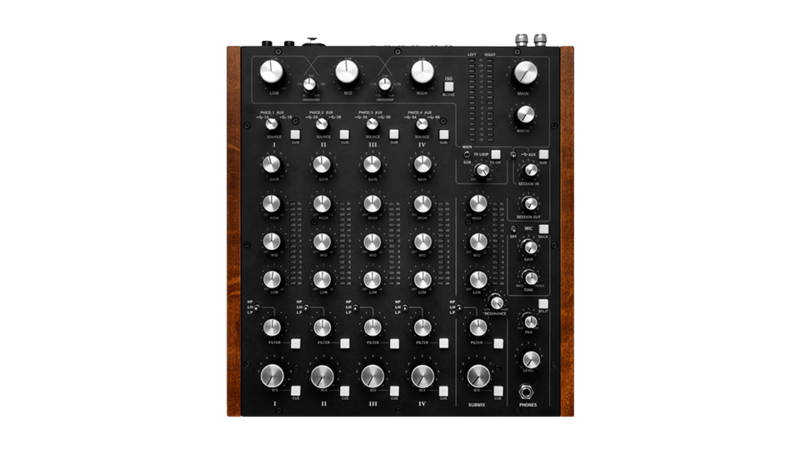 This means you need to purchase the DVS expansion pack in order to connect turntables or CDJs and use Serato Noisemap™ control vinyl and CDs. 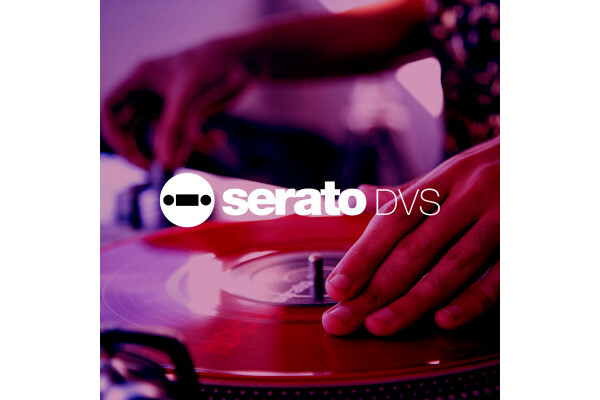 Seen the Serato DVS Expansion Pack (Upgrade Code) from another UK Dealer Cheaper?